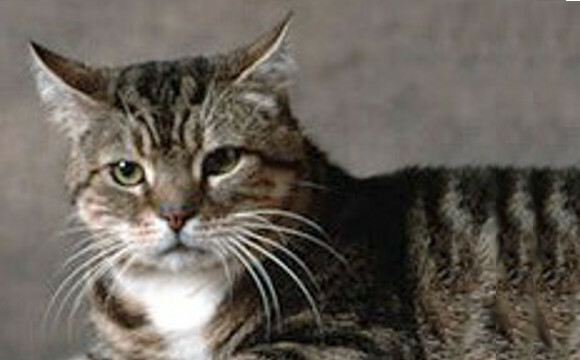 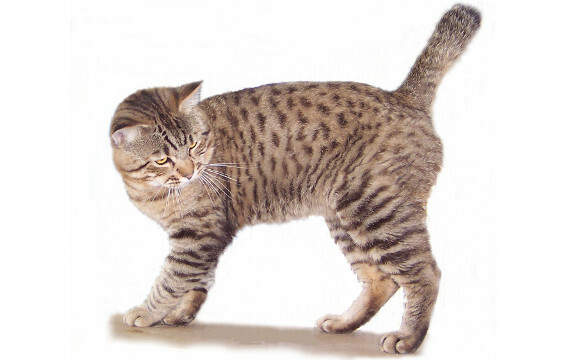 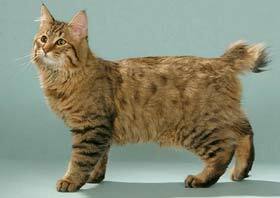 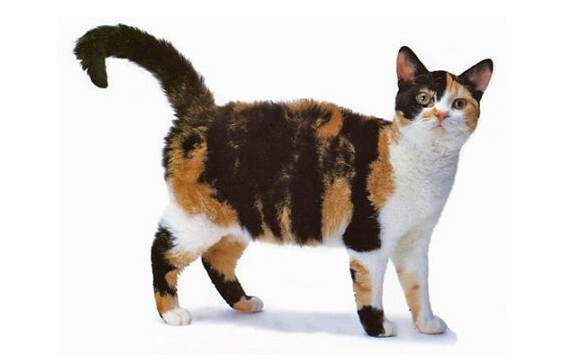 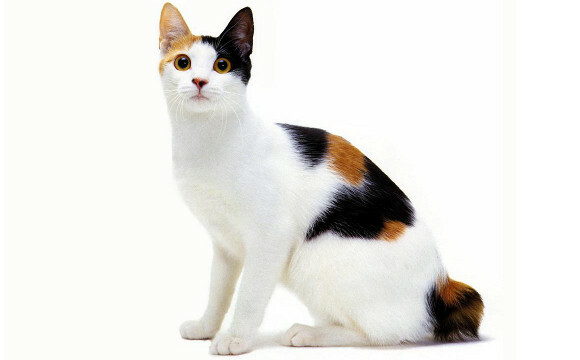 The following complete list of cat breeds of the world includes domestic cat breeds and domestic/wild hybrids. 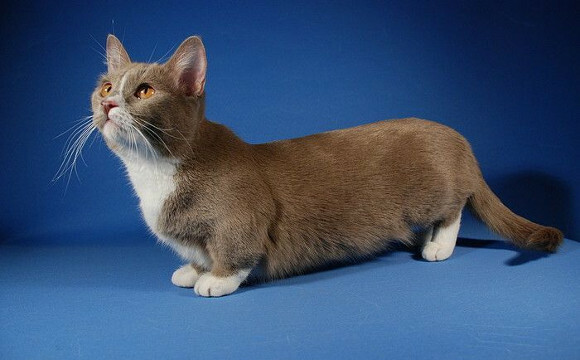 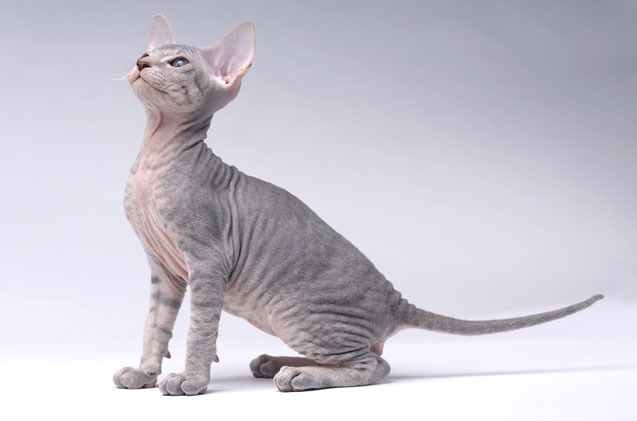 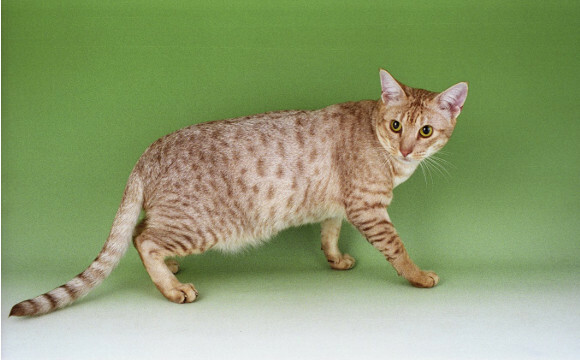 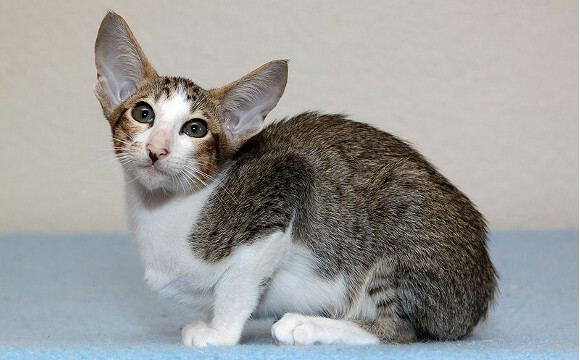 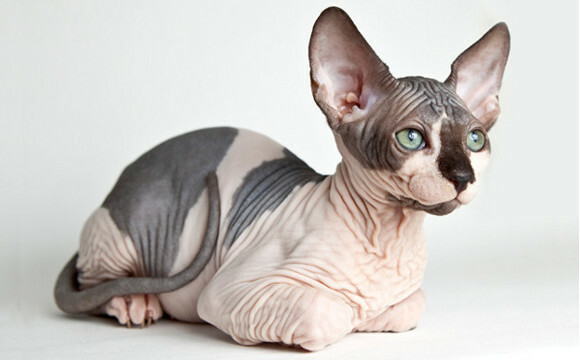 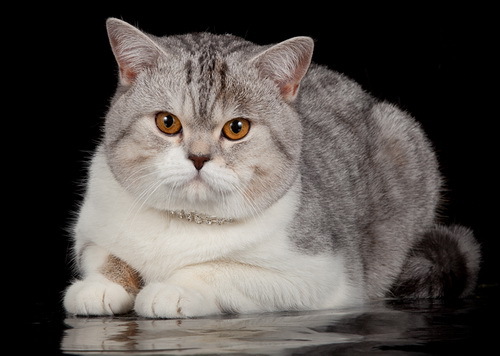 The list includes established breeds recognized by various cat registries, new and experimental breeds, distinct domestic population not being actively developed and lapsed breeds. 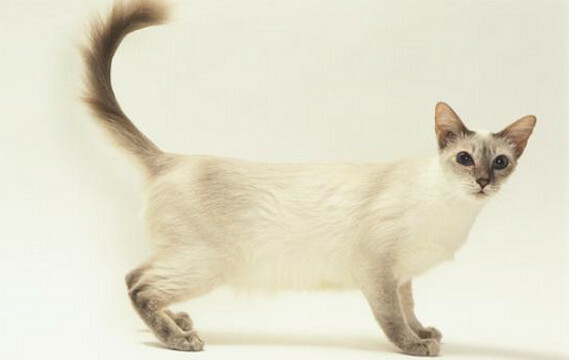 Inconsistency in breed classification among registries means that an individual animal may be considered different breeds by different registries. 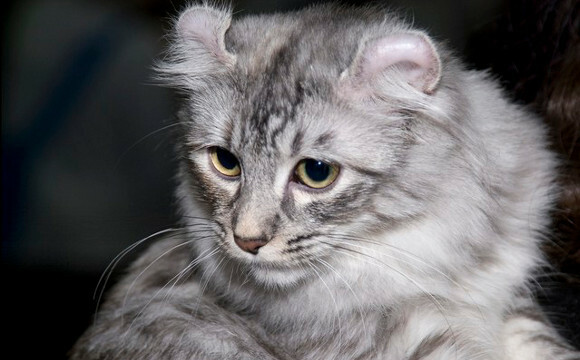 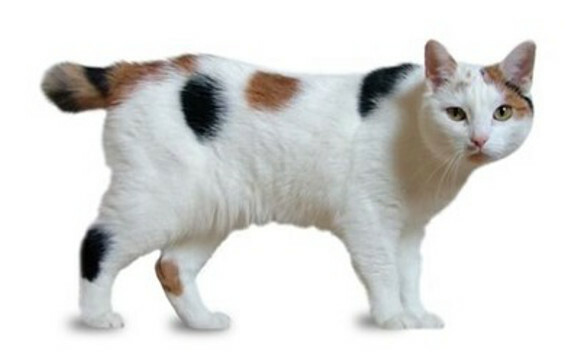 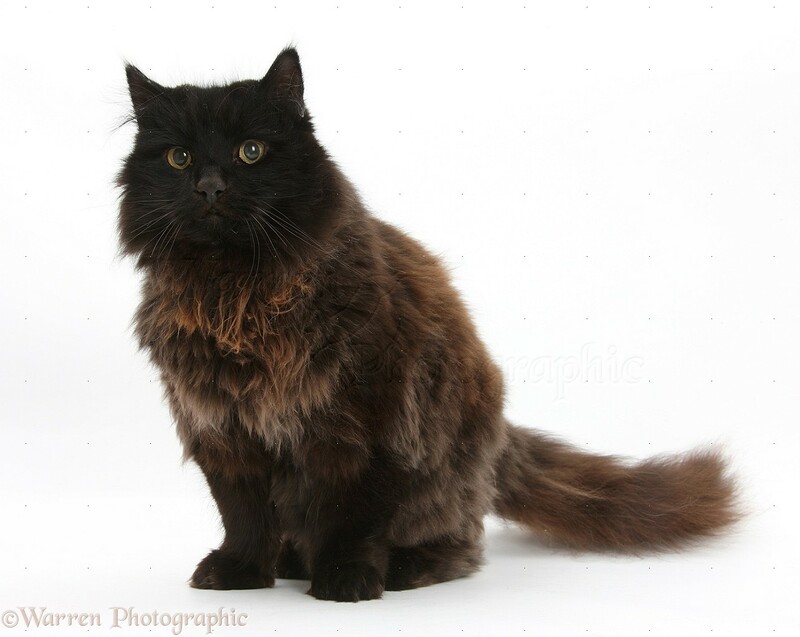 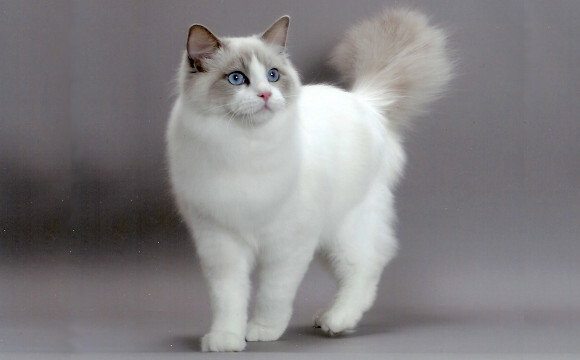 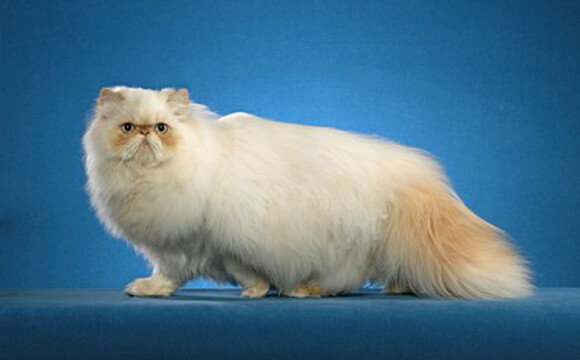 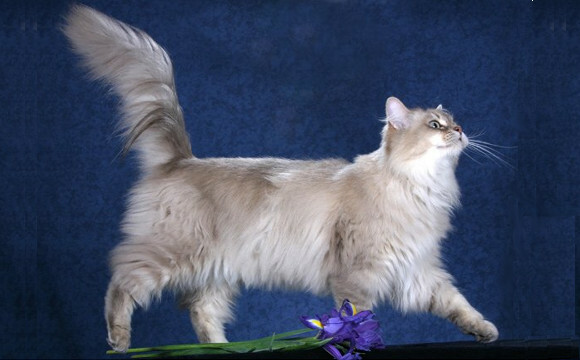 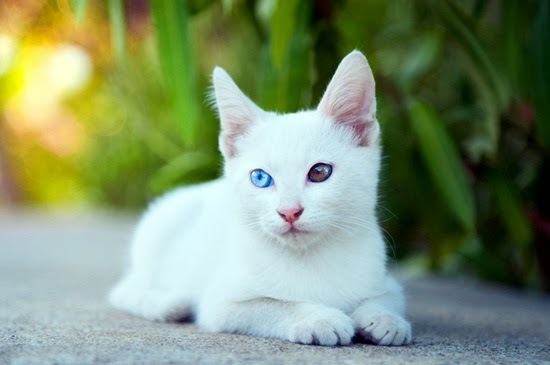 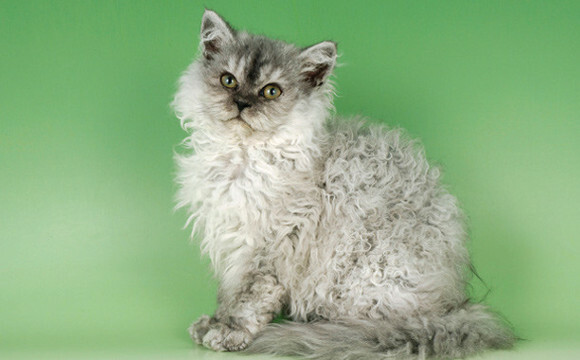 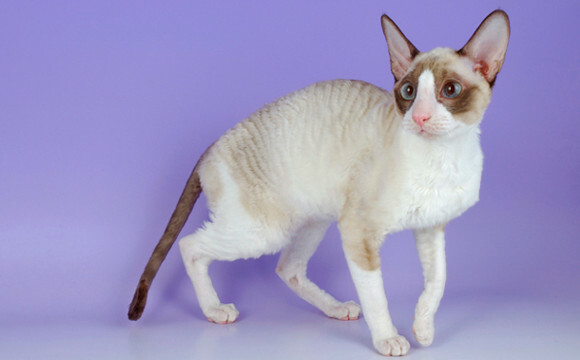 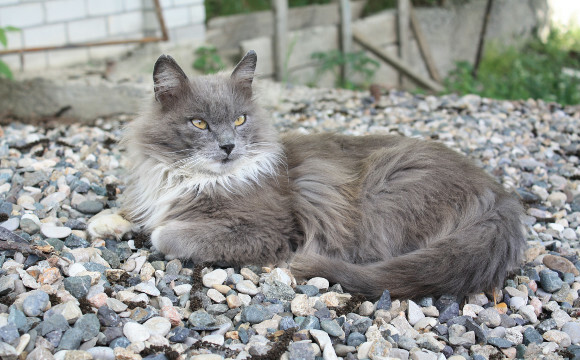 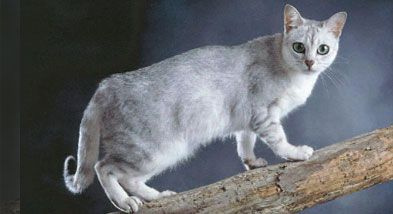 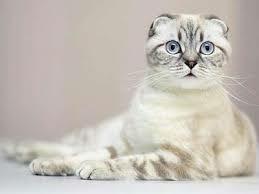 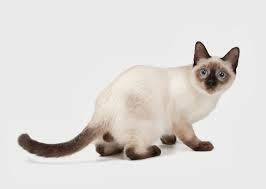 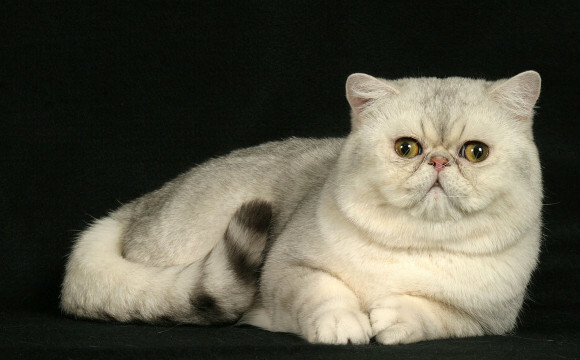 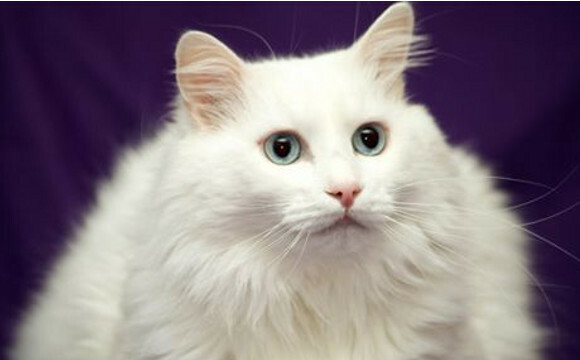 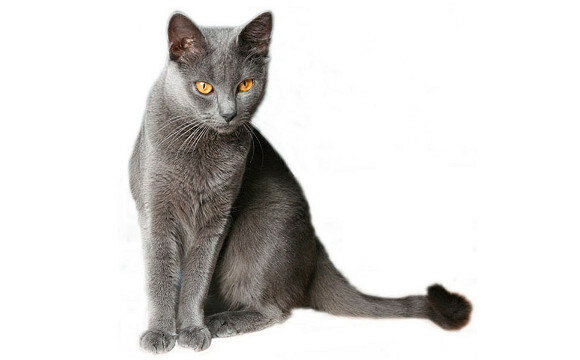 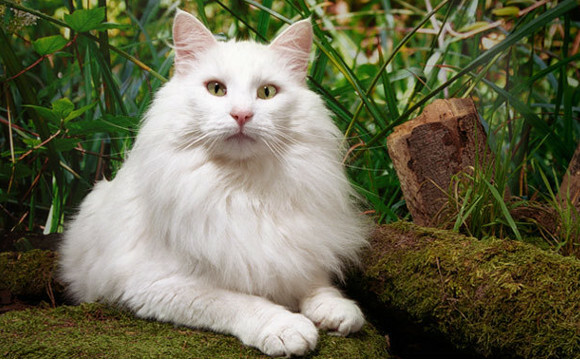 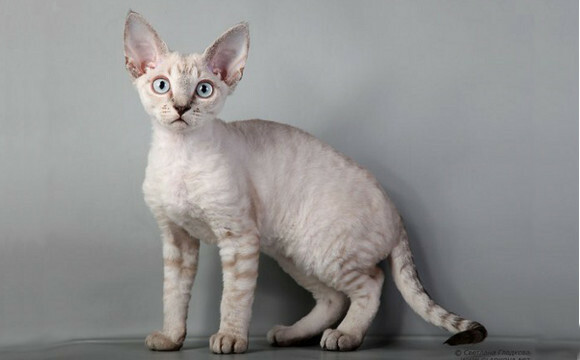 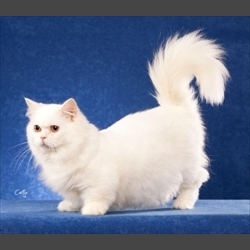 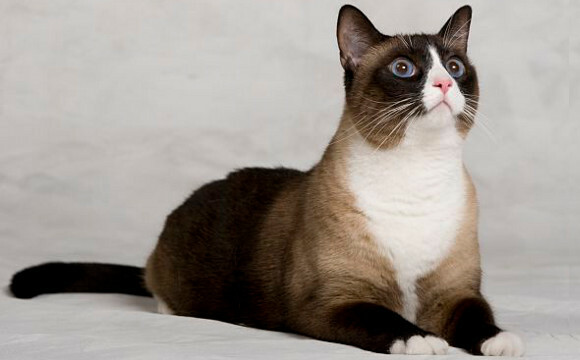 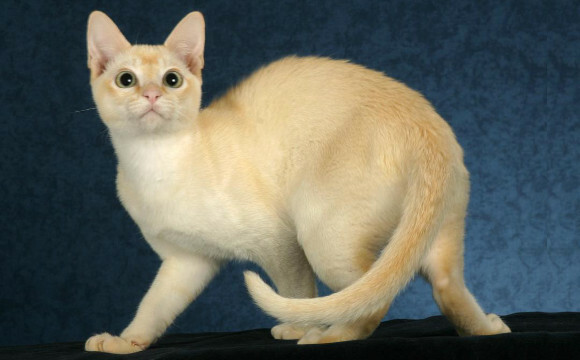 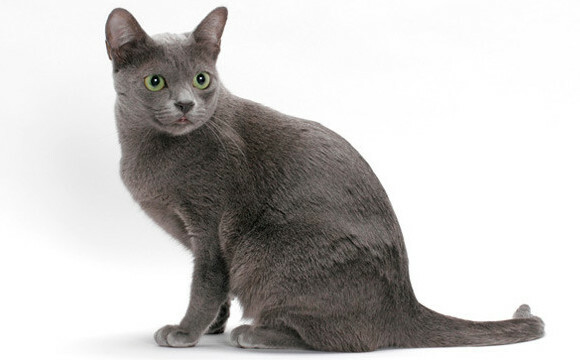 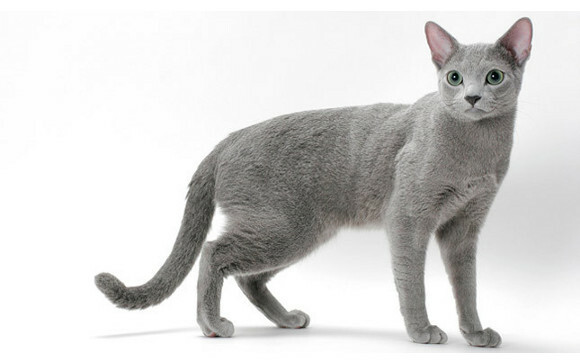 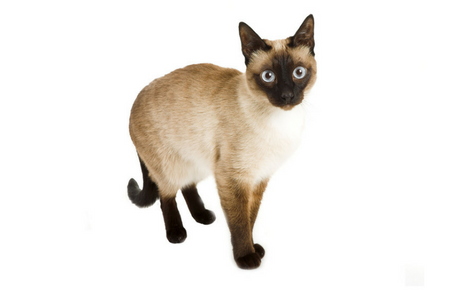 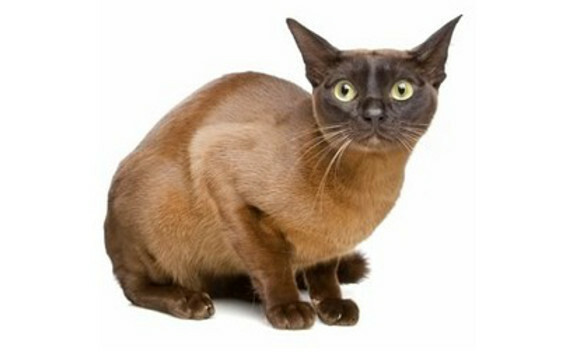 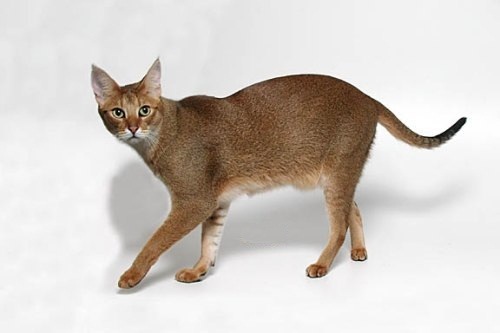 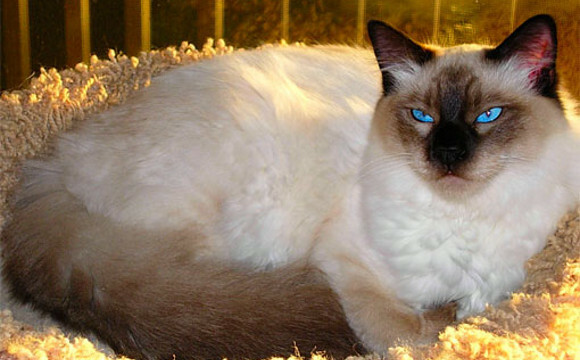 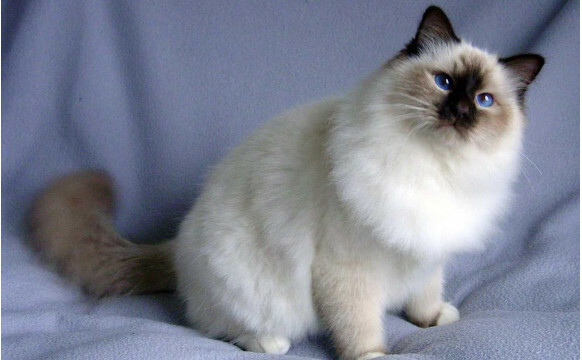 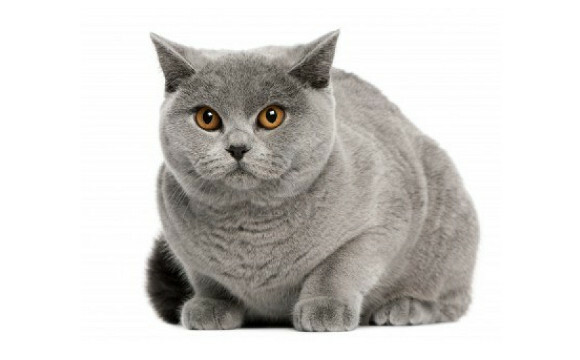 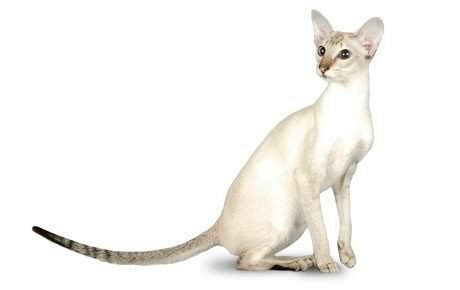 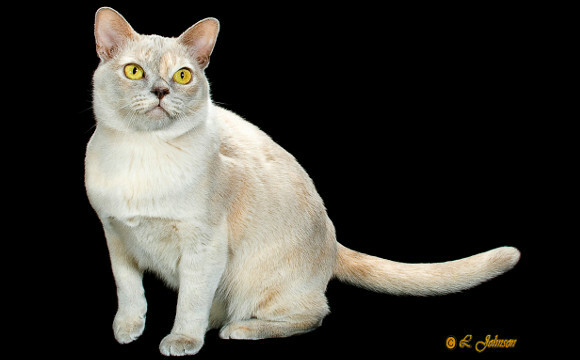 For example, The International Cat Association’s Himalayan is considered a colorpoint version of the Persian by the Cat Fanciers’ Association while the CFA’s Javanese is considered a color variation of the Balinese by TICA. 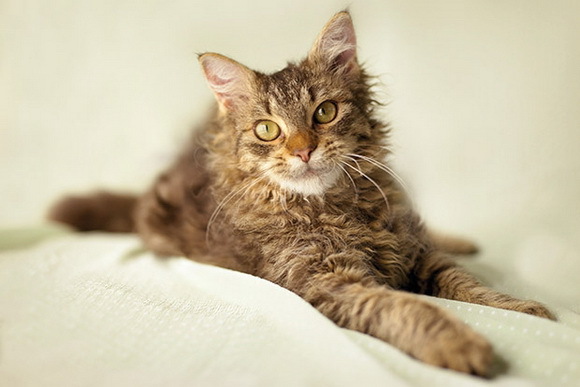 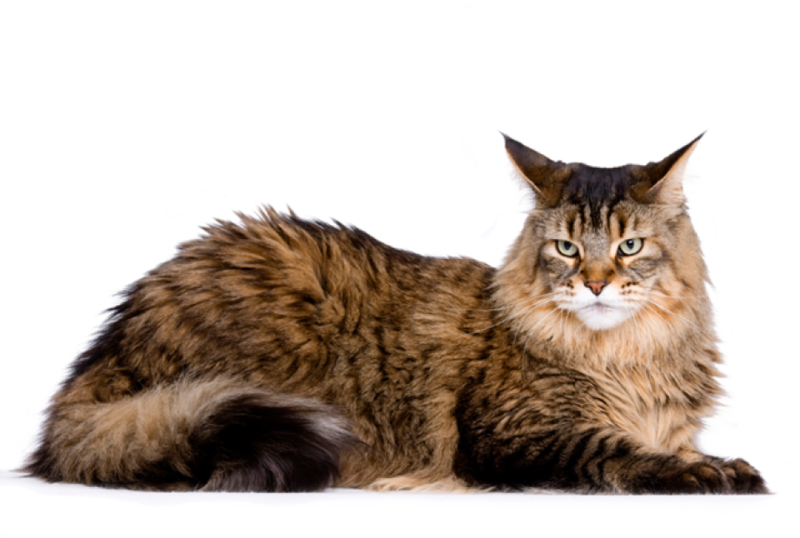 What type of Cat Breed is right for you? 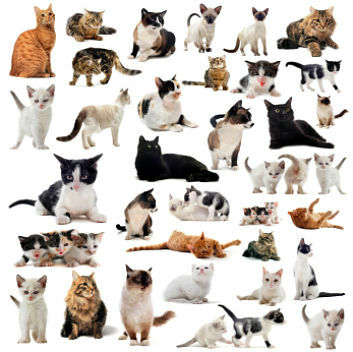 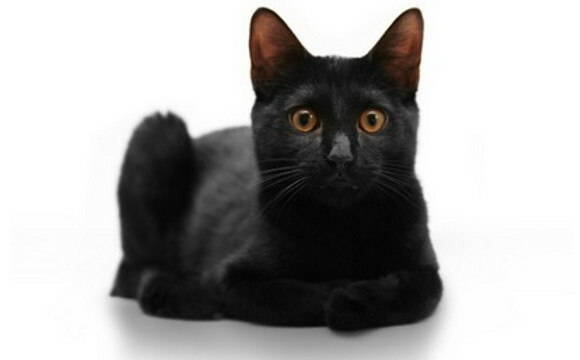 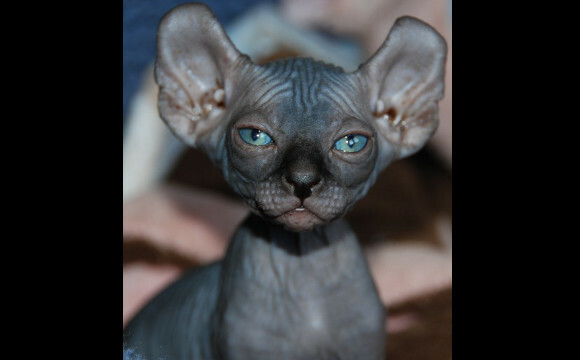 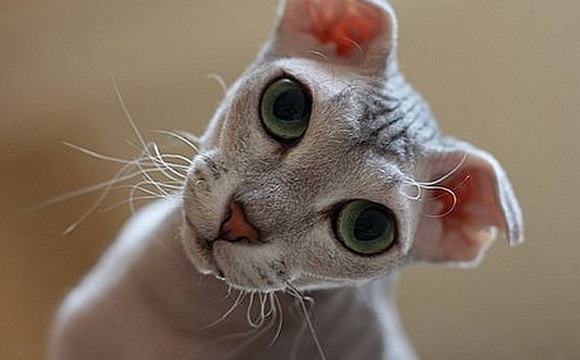 Trying to decide what type of cat breed is right for you and your family? 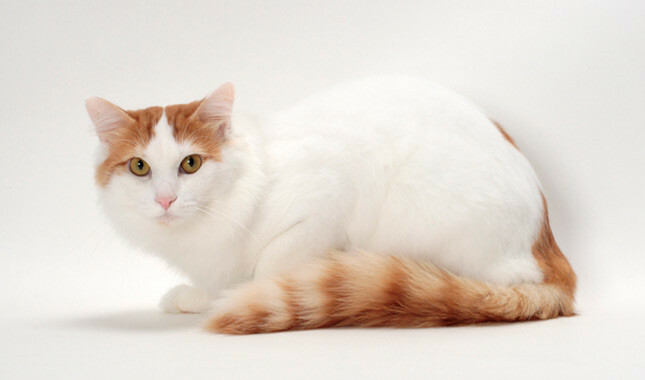 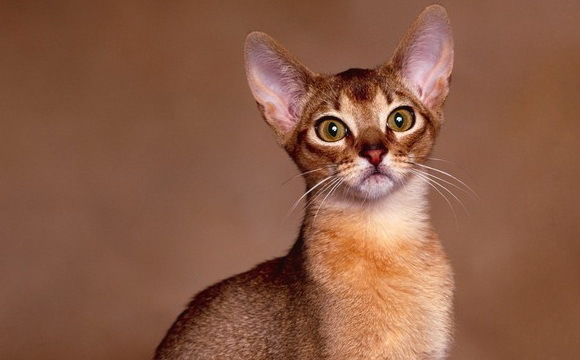 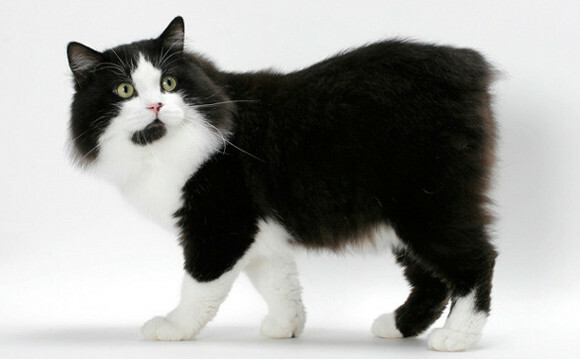 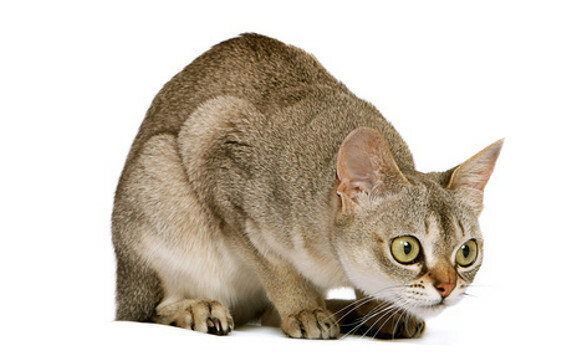 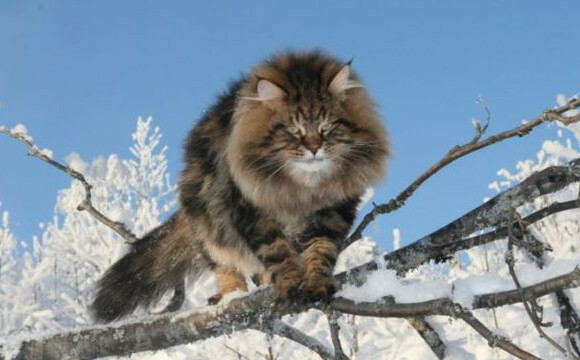 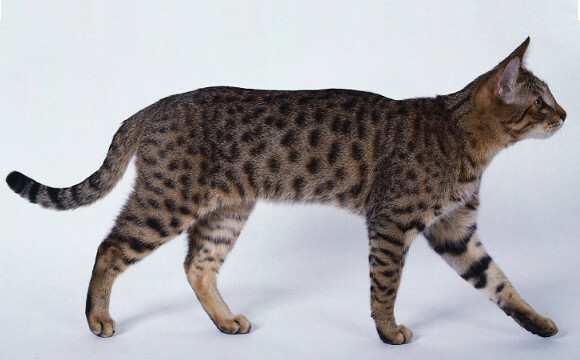 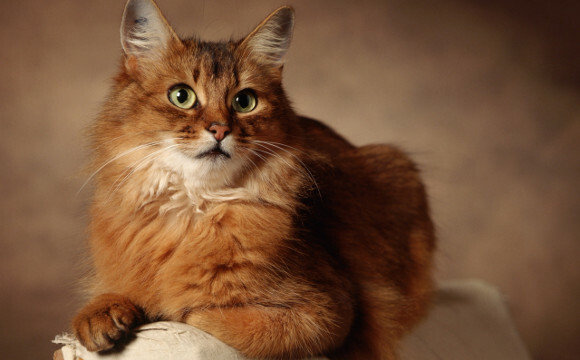 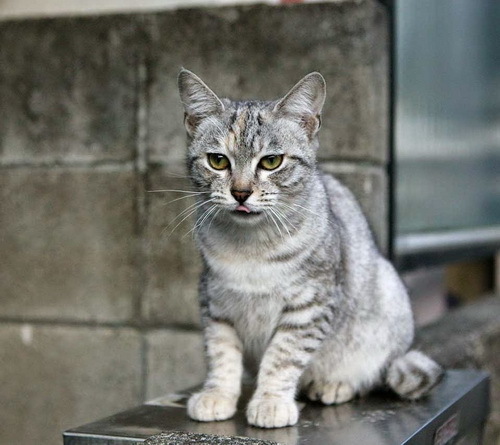 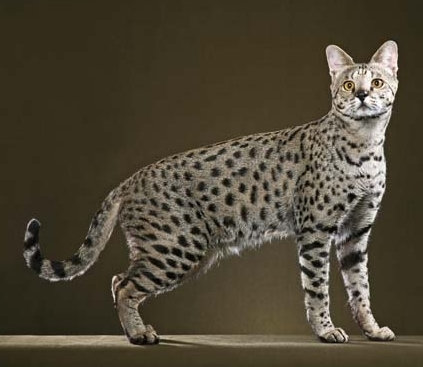 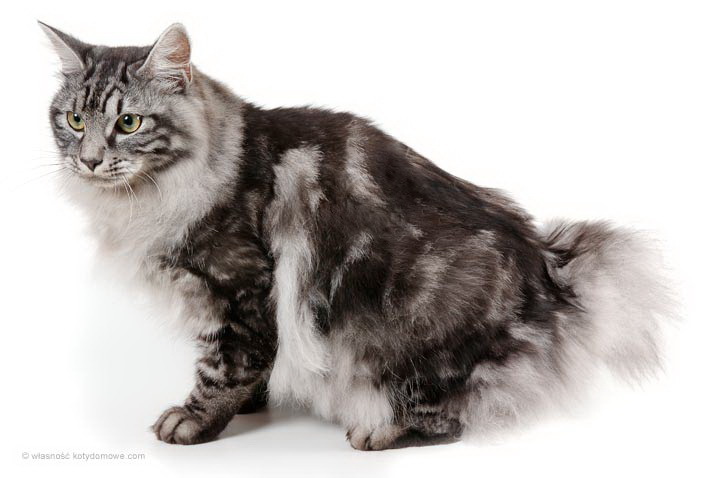 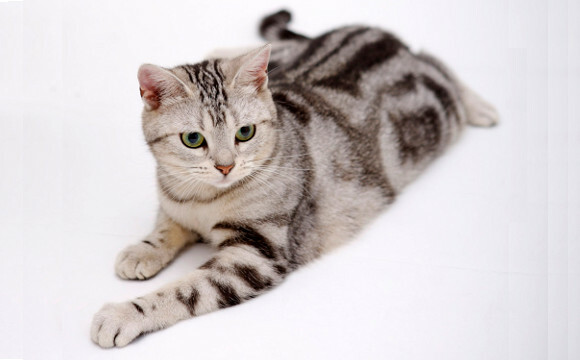 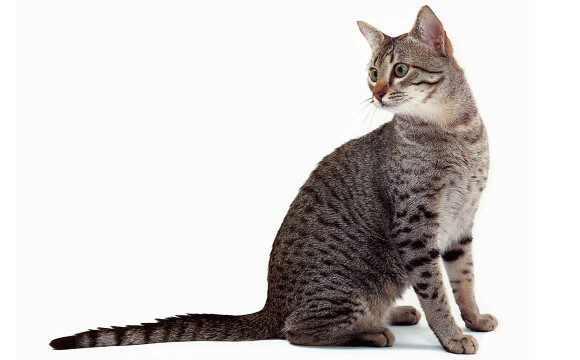 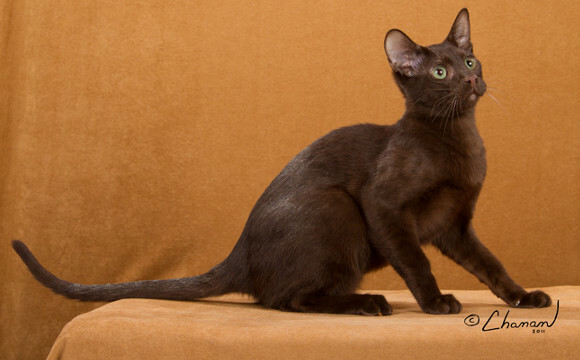 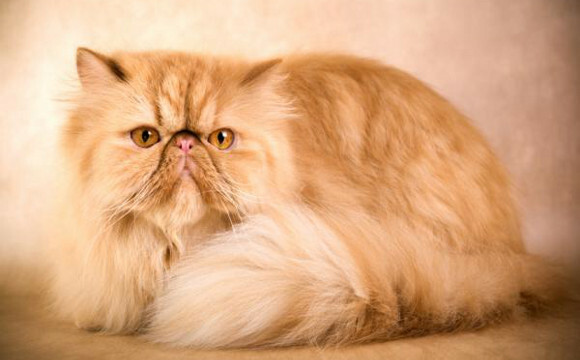 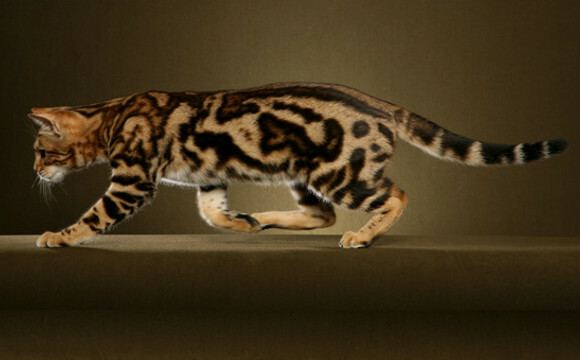 Browse through our list of cat breeds, and find the best cat for you.